3-Part System | Quality Mat, Inc. The 3-Part System (also known as Sani-Trac) is designed to optimize scraping and drying of shoes thereby keeping floors clean and safe. First the Outdoor portion specializes in scraping with grass yarn fibers to remove heavier debris and dirt while also being easily cleaned with water. Next the Transitional portion is for lobby scraping and drying using a combination of two materials (grass yarn for scraping and olefin yarn to absorb dirt and moisture). And finally the Inside portion is constructed solely of olefin yarn to remove finer dirt, debris and remaining moisture before entry. With this system approximately15 feet is needed to effectively clean shoes before entry. 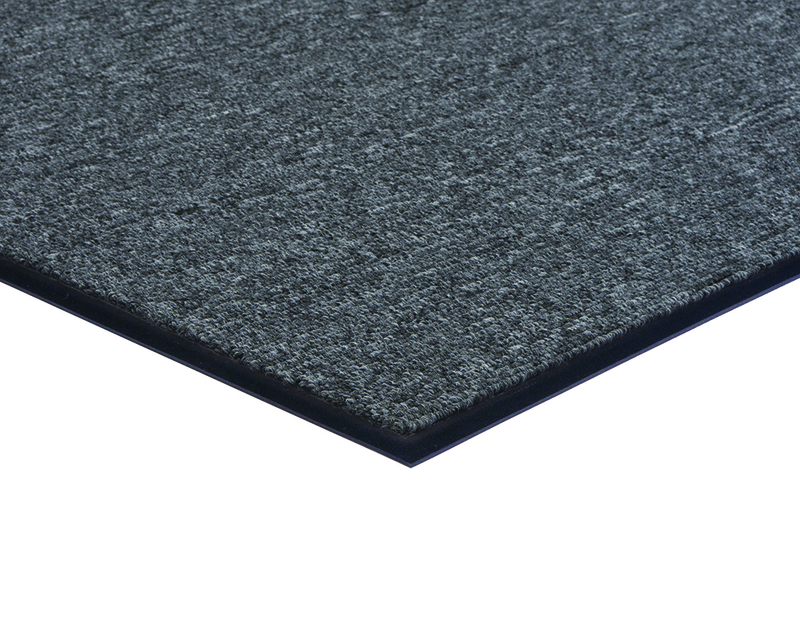 The 3-Part system is provided in matching colors to make an aesthetically appealing and effective entry mat solution.